Whether you sell in person or online, you should do everything possible to grow your business. More than two billion people use Facebook every month in order to get in touch with friends and beloved family members, as well as discover things that matter. Marketing on Facebook is one of the smartest things you can do. This social media platform offers unique opportunities. You already know that Facebook isn’t like any other media. Apart from being a cleaner tool, Facebook has an ever-growing diverse audience. This basically means that anyone can take part in the social network. In order to successfully promote your business online, you need to get a good understanding of the social networking website’s capabilities. Facebook has some interesting features to offer, most of which aren’t even obvious. In this article, we’re going to discuss the functions that very few people know about. 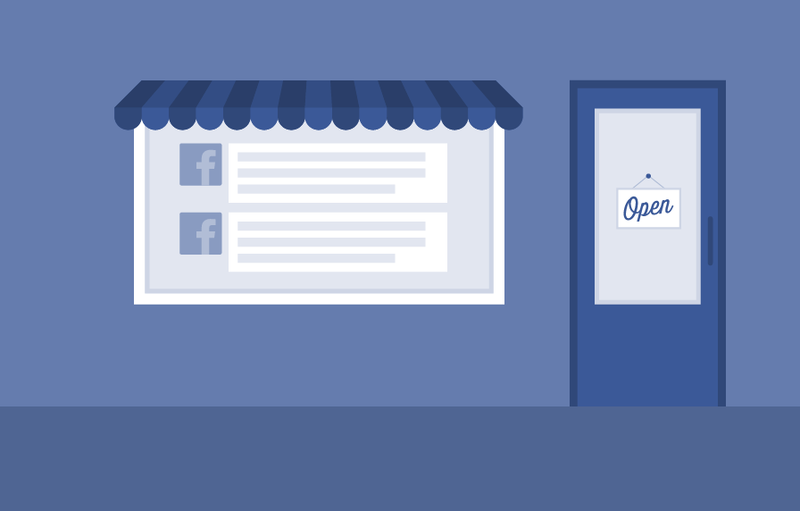 Use these Facebook features to grow your business. Facebook doesn’t have a reliable search tool. This basically means that if you’re looking to find an interesting article or video, you have to wait until it you come across it again. The search engine isn’t easy to use, not to mention that the results aren’t always accurate. The point is that you can’t rely on the search bar located at the top of the website. You can try, but you’ll be disappointed. Is there any way you can avoid scrolling through posts to find what you’re looking for? Actually, there is. This might come as a surprise, but the social media site has a “Save” button and it’s quite useful. 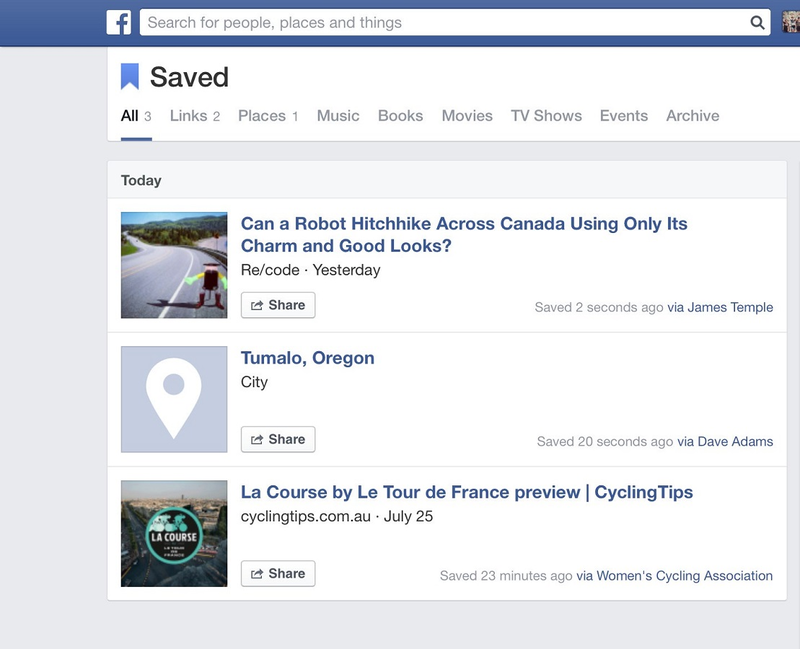 It lets you save anything you find on Facebook to a private area in your account. Thanks to this ingenious feature, you can save items like places, links, videos, and more. Competition is fiercer and fiercer and search engine algorithms compensate businesses with increased online engagement. So, make sure to use the neat tool to curate relevant content. Sorting through large amounts of posts and presenting the best information in a meaningful way is almost impossible. Use the “Save” feature and come back to your items of interest later. All you have to do is click on the arrow that says “Save” and the content will be saved. You instantly receive a message that your link, post or video is saved. When you have the time to go over the content that you’ve preserved, you just go to Facebook.com/saved. The things that you’ve saved for later are visible on all your devices. At one point or the other, you’ll want to support other brands online. There’s nothing wrong with that. What the vast majority of Facebook users don’t know is that it’s possible to like another page (or a post by a page) from your business page. No, you don’t have to use your personal page. If you haven’t participated in the social network for a long time, it’s no surprise that you knew nothing about this option. Well, it exists. To like another brand, login into your account and go to the Admin panel. There, you can make the necessary settings – switch to your business page, in other words. Once you’re using Facebook as your brand, you can do whatever you like. 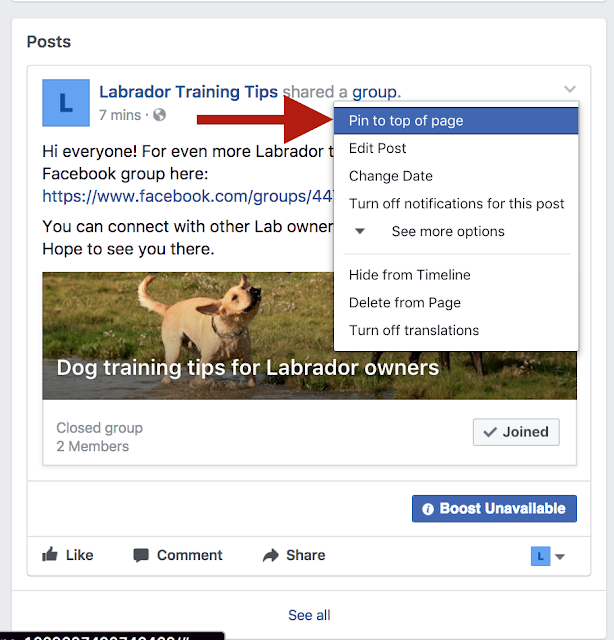 The hidden Facebook feature enables you to encourage other companies or organizations. Should you really be implementing this strategy? Yes, because strategic alliances are beneficial. You know how the old saying goes: it doesn’t matter what you know, it’s who you know. You don’t have to be a genius in order to understand that Facebook ads are effective. This type of advertising allows you to target audiences specifically and, most importantly, be creative. People are sick and tired of being bombarded with information. If you want to get their attention, you’ll have to do something out-of-the-ordinary. As far as digital advertising is concerned, image is king. Humans are visual creatures, meaning that they respond better to image than to text. The thing is that not all photos on the Internet are free. To get your hands on one or two, you’re going to have to dig into your pockets. Or do you? 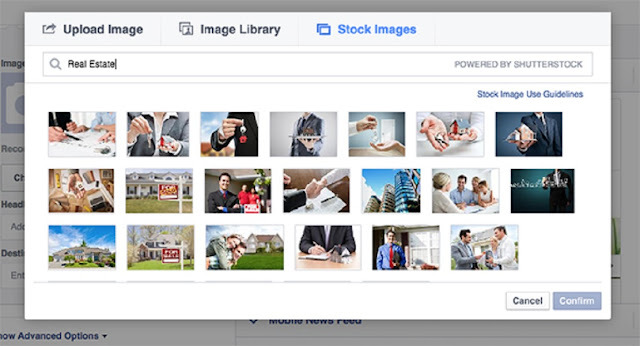 Interesting enough, it’s possible to find free stock images on the social networking site. Most business marketers love this feature and it’s not hard to understand why. You can choose from a wide database comprising thousands of images. Searching for free pictures on Facebook is similar to doing a people search. To be more precise, you type in the specific keywords or phrases, making sure that you’re as precise as possible, and you wait for the result. Facebook’s image library is sponsored by Shutterstock, which is leading global supplier of high-quality licensed images. Attention needs to be paid to the fact that images can negatively affect your Facebook posts. Users don’t want to see pictures that they’ve come across million times before. When selecting imagery, you need to be careful. Think about how relevant the image is for your post. Don’t use a picture just because it’s fun and entertaining. Do you know what a pinned post is? it’s practically a status update. What happens is that you choose a post to stay at the top of the Timeline. The great thing about this option is that it helps you increase visibility. Since the pinned post will be located at the top of the page, it will be impossible for visitors to miss it. regrettably, most managers haven’t even heard of this feature. This is indeed a shame taking into consideration that vital information gets the best exposure. When you have something important to share with the world, pin that post to the top of the feed. It’s really not complicated. Click on the arrow that is located on the top right hand corner and choose the option “Pin To Top”. It’s as simple as that. As a business, you should always strive to increase visibility. Since it’s within your means, there’s no reason why you shouldn’t do it. To make things more interesting, offer people a reward. For instance, say that you’ll share the post only if they like your page or offer their email address. think about something creative. If you don’t have anything interesting enough, then limit yourself to making an introductory video. This way, you’re sure to stand out from the competition.